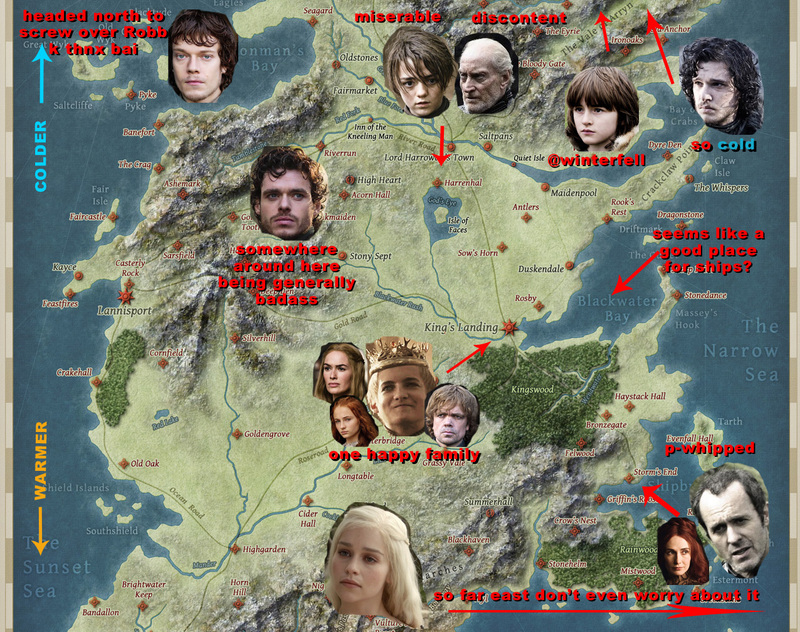 Game of Thrones Map. . HD Wallpaper and background images in the Game of Thrones club tagged: game of thrones season 2 theon greyjoy robb stark daenerys targaryen arya stark jon snow bran stark melisandre tyrion lannister. This Game of Thrones fan art contains anime, comic, manga, cartoon, comic buch, karikatur, and comics.